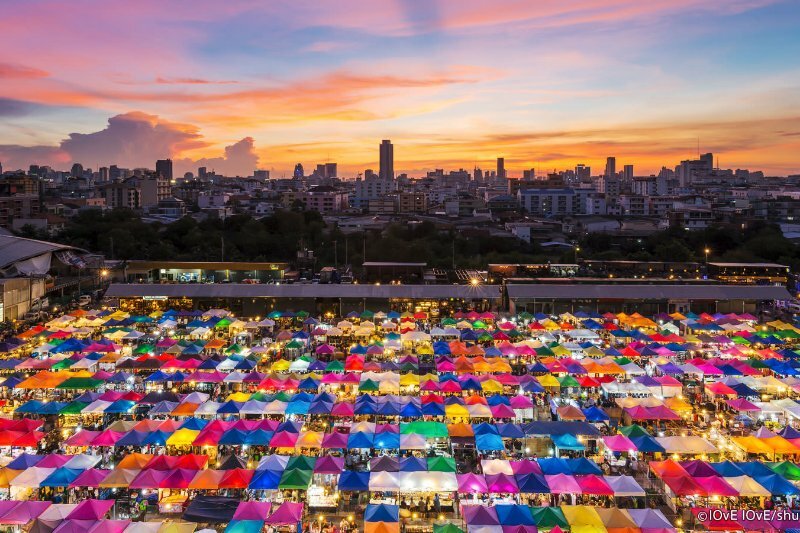 Looking for the Best Shopping Tour in Bangkok? 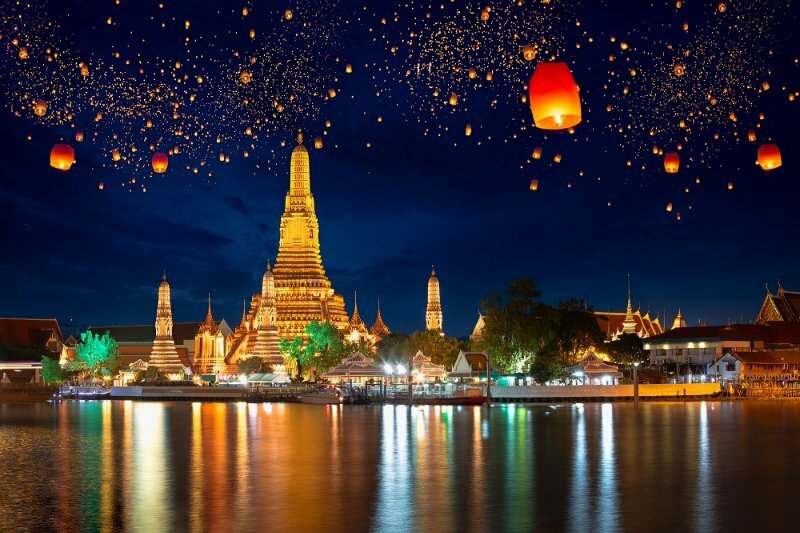 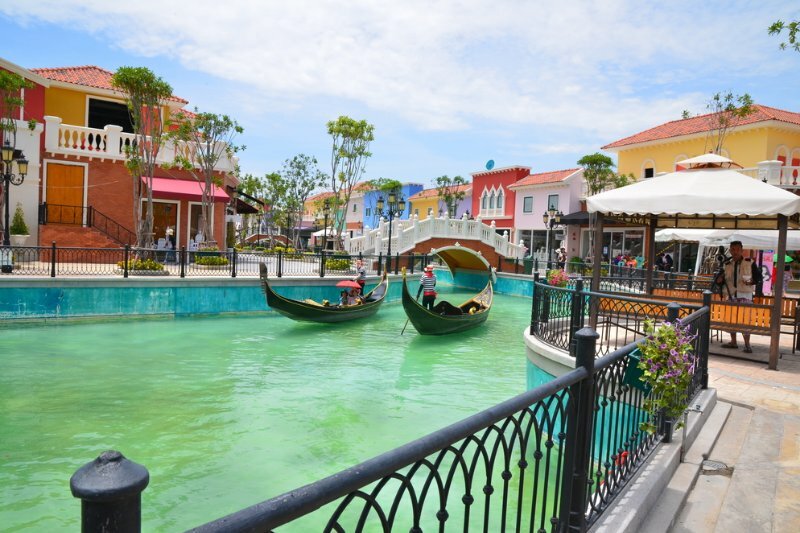 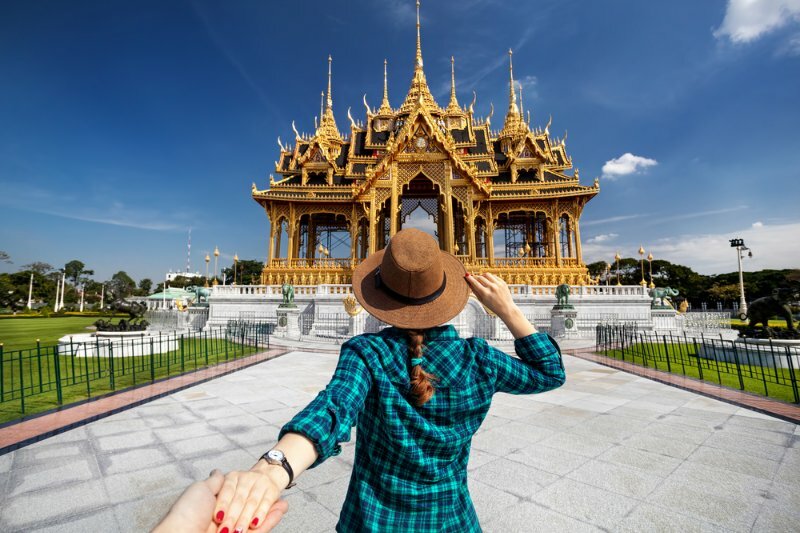 Bangkok Shopping Tour is a Bangkok Full Day Tour Packages to visiting Chao Praya River, China Town, Gems Jewellery Factor and Shopping Malls.Come with us, we’re giving you a shopping experience to remember. 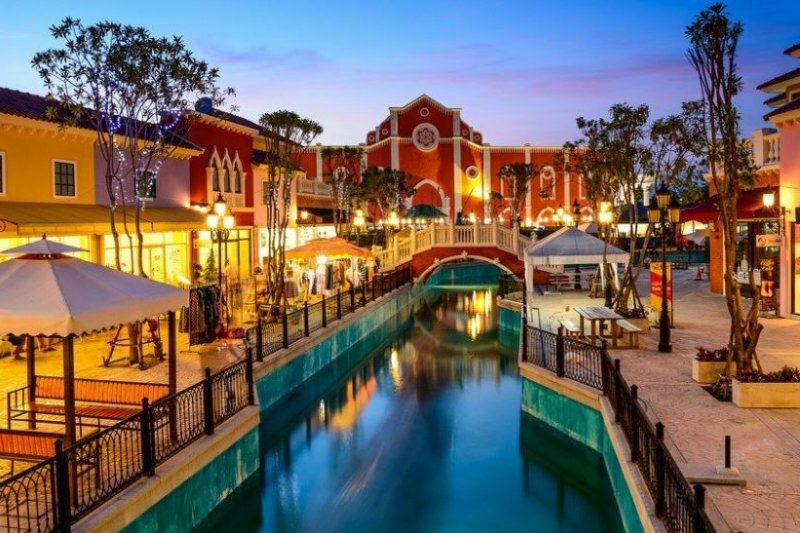 Get ready to shop until you drop as you shop!